Protects metals, such as iron and steel sheet, reliably from corrosion: for example, car-bodies made of sheet steel, motor cycle parts, iron fences, sheet metal covers, etc. The high quality Corrosion Protection Primer dries very fast, has a good adhesion and covers well. 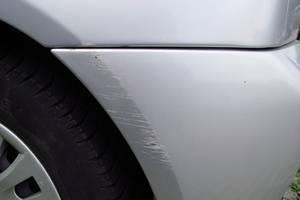 An ideal primer for even and glossy surfaces with good adhesive properties. Suitable for metal (iron, steel sheet). 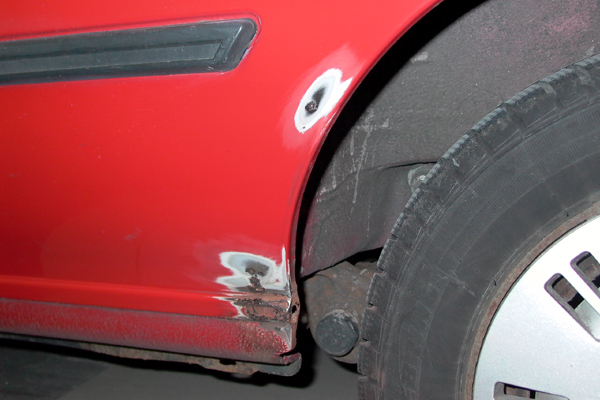 Before application, we recommend to remove rust spots with presto Rust Converter, e.g. art.no. 603079. Coatable with synthetic or acrylic lacquers, e.g. 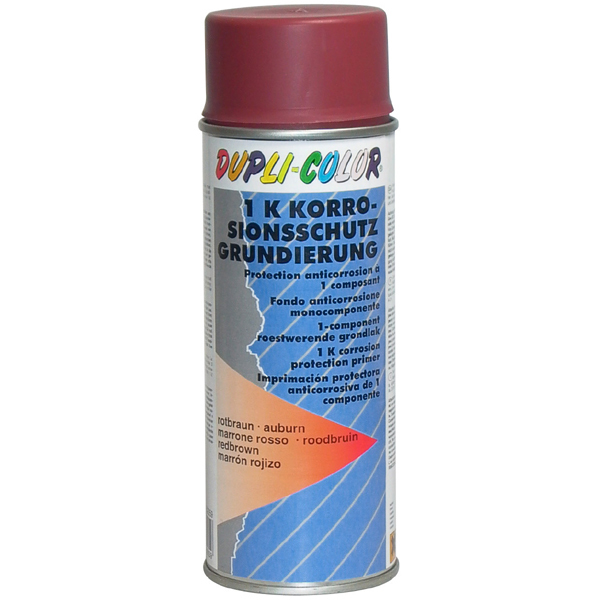 DUPLI-COLOR Lackspray or DUPLI-COLOR Auto-Spray.